Lla learning programmes are driven by customer requirements. Delivered by in-house industry professionals, our personal approach ensures that you are able to demonstrate your full potential. 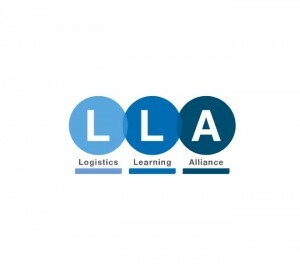 LLA are a leading supplier of Logistics/Supply Chain Courses and Qualifications in the Humanitarian and Commercial sectors. 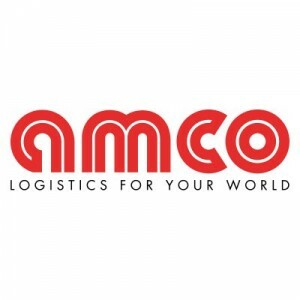 Subjects covered include Management and Leadership, Supply Chain Management, Logistics Operations including Warehousing, Transportation, Inventory Control, Fleet Management, Production Planning, Freight Forwarding and Soft Skills. 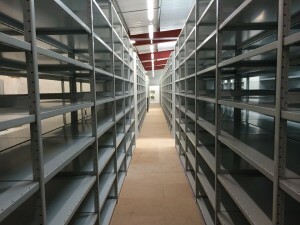 We are also able to create bespoke programmes to meet specific organisational needs. Our programmes are offered by online distance learning with face to face courses or a blended option being available on request. These experiential learning programmes build on a simulated work place, with strong tutor support to ensure that you have an enjoyable learning experience.